Domaining for Pros: Are There Any New gTLD Domaining Success Stories Yet? 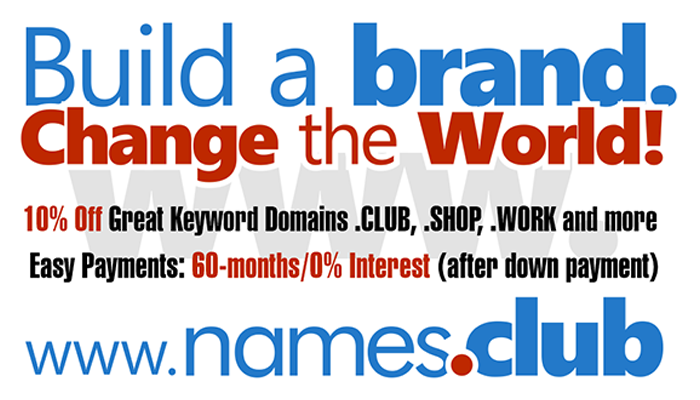 Are There Any New gTLD Domaining Success Stories Yet? Now sure, we have examples such as the 50k Dot Estates sale that received coverage a while ago but those are isolated incidents. I’d be far more thrilled about an example of a domainer who had at least a few sales.